OMP is a great opportunity to serve through hands-on mission right here in the Great State of Arkansas! Teams spend a week doing projects like building wheelchair ramps, scraping and painting homes, yard work, etc. But equally important is spending time with our “neighbors,” sharing the love of Christ with the homeowners we are serving. 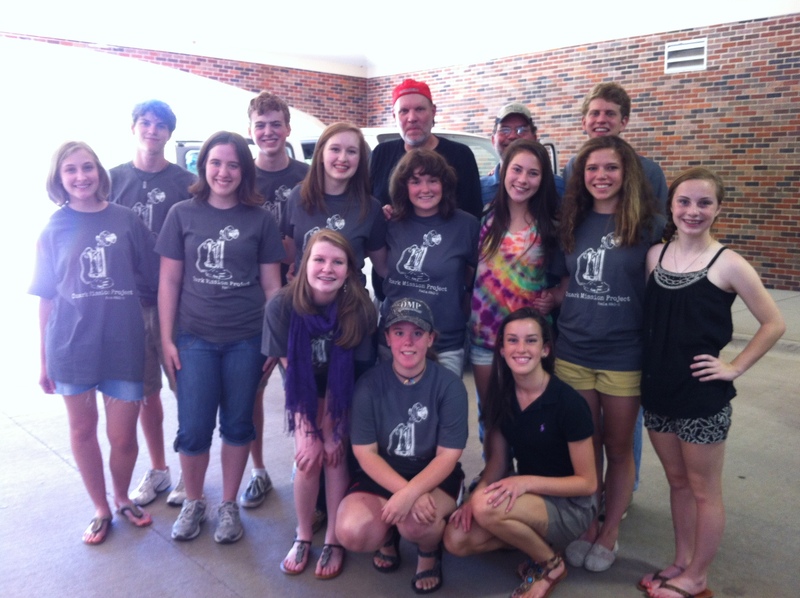 Just ask anyone from phyouth who has attended OMP in the past – it’s a life-changing experience! We typically sign up (and fill up) our OMP spots in the Fall. The cost is $200. For more information, email jclark@phumc.com. For more information about Ozark Mission Project, visit the website.